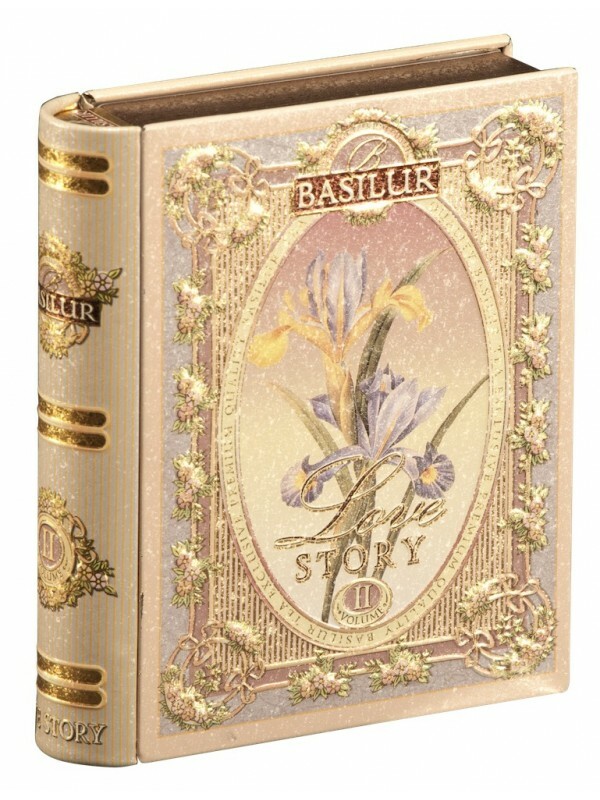 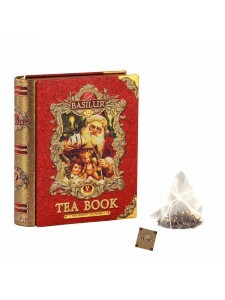 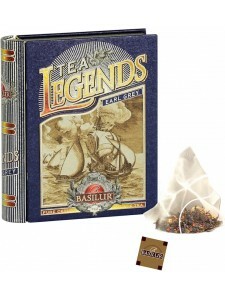 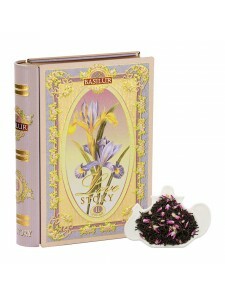 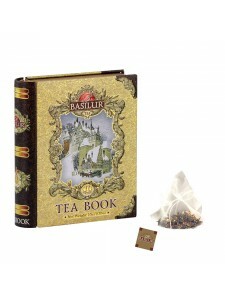 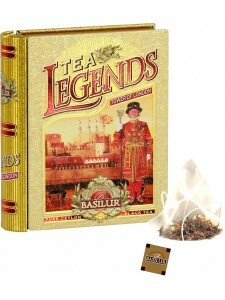 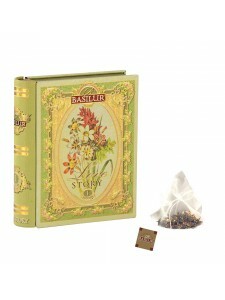 Taking the packaging to new heights, Basilur’s leaf tea pyramid teabags are a luxurious, unique tea drinking experience. 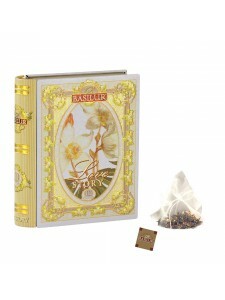 A spellbinding recipe of love with the flavours of almond & rose together with black tea and green tea, which makes a perfect gift for that someone special. 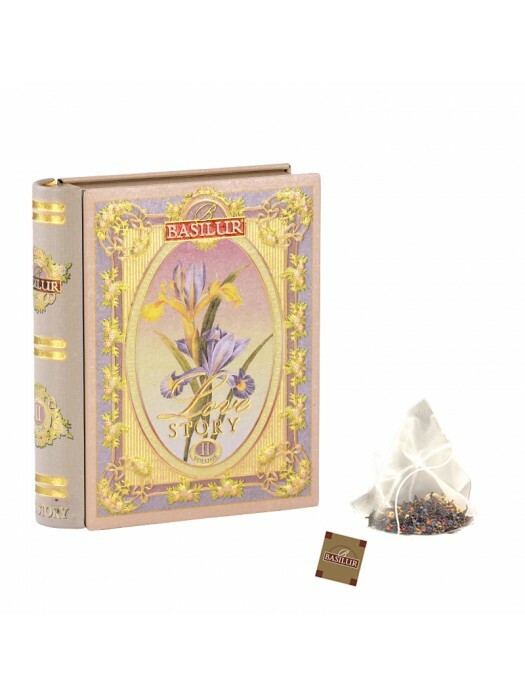 The subtle flavours will add an essence of passion to the unparallel taste of pure Ceylon Tea, which will enlighten your heart & soul as you share this tea with your loved one.